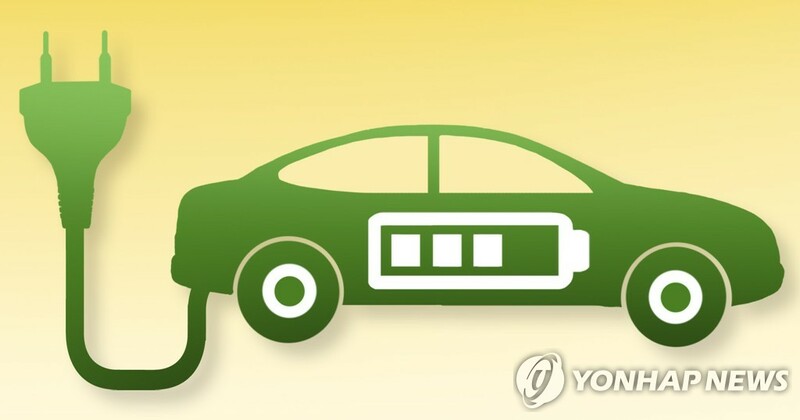 SEOUL, Feb. 7 (Yonhap) -- South Korea needs to give equal emphasis to the development of battery electric vehicles and fuel cell cars, considering the estimated future demand and the country's competitiveness, a report said Thursday. "It's a well-known fact that our car manufacturers have the mass-production technology for fuel cell automobiles," the report from the Korea Institute for Industrial Economics & Trade (KIET) said. "However, the accumulated sales of fuel cell electric vehicles (FCEVs) worldwide stopped at 10,000 as of end-2018. The demand for fuel cell vehicles in 2030 will be less than 2 percent of the global sales of new automobiles." South Korea's high competitiveness in EV batteries is another reason why the government should not neglect investment in electric cars, the report said, warning that the relative weaknesses in the availability of charging stations and other networks could drag down the industry, despite efforts by local automakers to diversify their EV models. The report responded skeptically to the government announcement in December to give 2 trillion won (US$1.79 billion) in assistance to reform the car parts industry. "If the auto industry, the recipient, is unable to fully accommodate, it could be difficult for the assistance to have the desired effect," it said. "The local production fell to the 4.03-million level in 2018, and it would be hard to recover from that level on a large scale in 2019," the report said. External conditions are harsh, it said, from China's mandatory sales of EVs, trade friction originating from the United States, and strengthened environmental regulations in the European Union. "The current slump in the auto business will expedite changes in the industry. Companies that adapt to the changes will survive, those that go against the changes will fall behind. The common view of the auto industry is that the crossroad point will come in 2025 at the latest," the KIET report said.